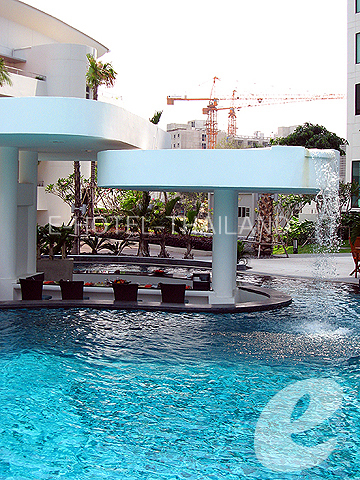 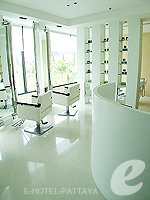 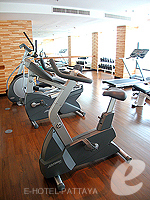 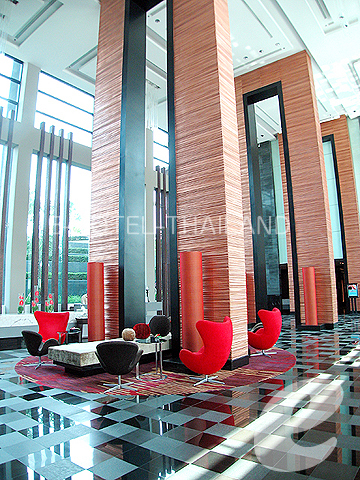 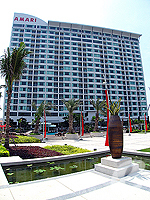 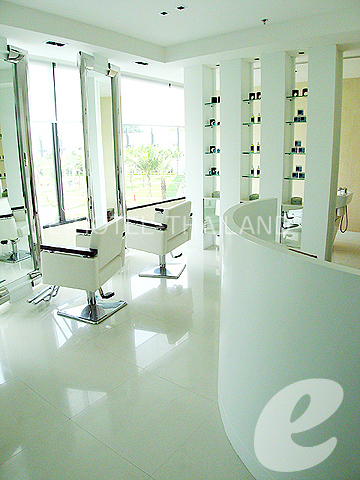 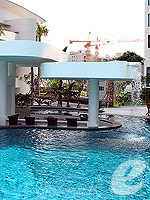 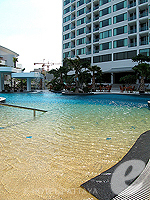 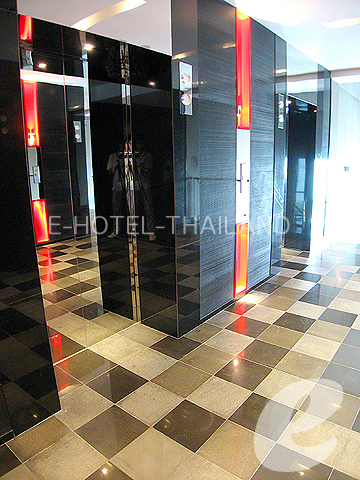 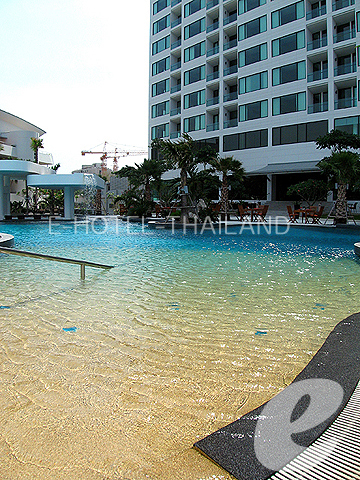 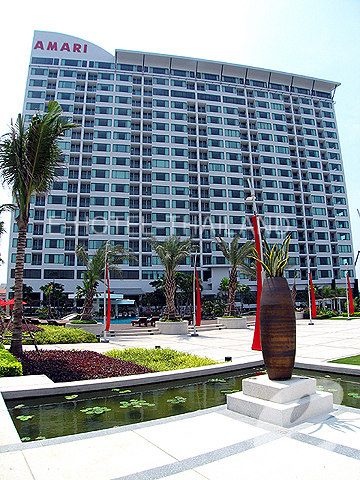 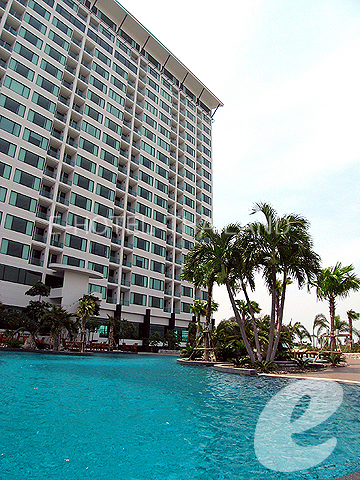 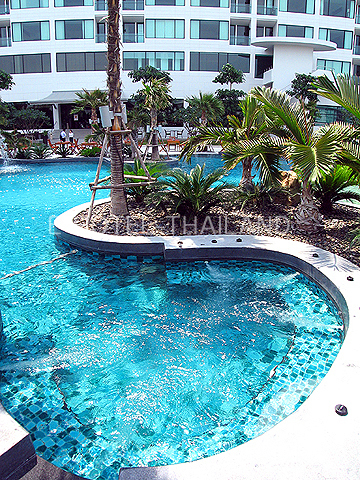 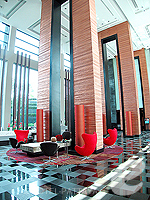 Amari Orchid Resort & Tower is located in the relatively quiet northern part of Pattaya Beach. 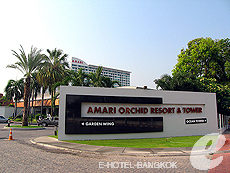 The hotel consists of two wings, “Tower Wing” which is opened in November 2007, and “Garden Wing”. 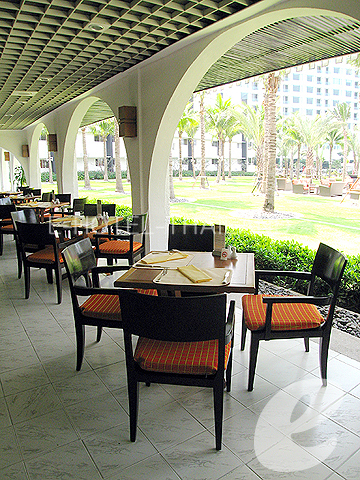 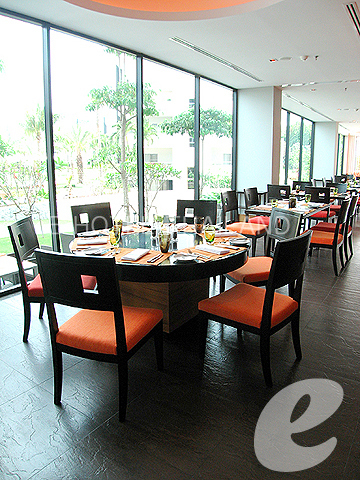 The hotel also has a popular restaurant “Mantra Restaurant & Bar” on the beach side. 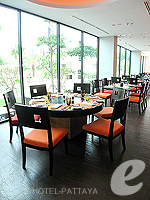 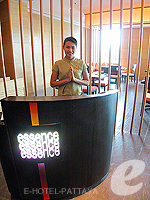 Restaurant : International Cuisine: “Mantra Restaurant & Bar”, “Essence Restaurant”, “Orchid Terrace Restaurant”, Bar & Grill: “Henry J Bean’s Bar & Grill”, Bar & Entertainment: “Ice”, Lobby Bar, etc.